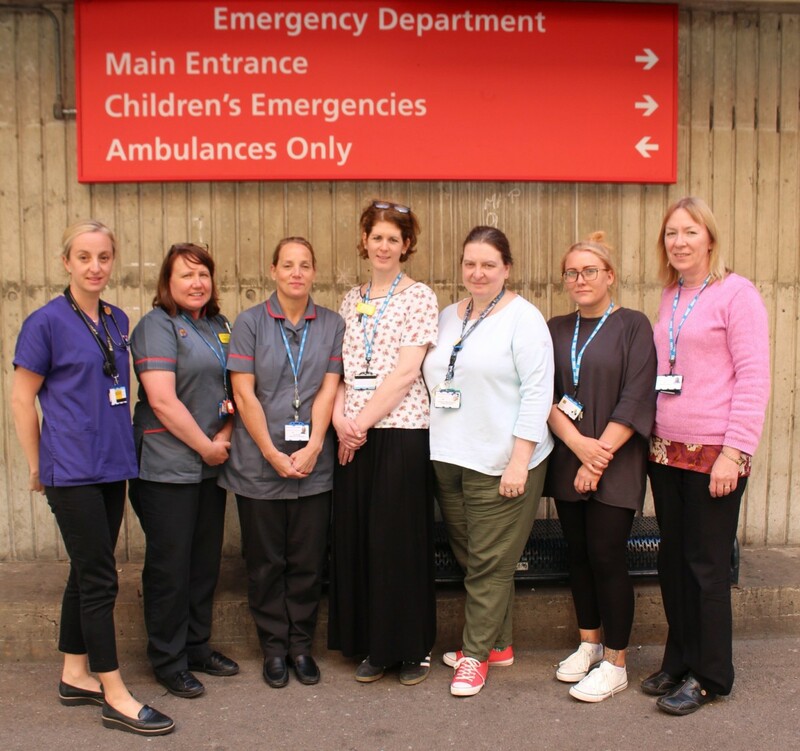 Congratulations to the Emergency Department High Impact User Team at our member organisation University Hospitals Bristol NHS Foundation Trust, who have been successful in winning the HSJ Value Award 2018 for Emergency, Urgent and Trauma Care. University Hospitals Bristol NHS Foundation Trust has identified around 800 high impact users, who attended the emergency department very frequently – up to 60 times a year. This use is often associated with personal, health, mental health or housing crises, and these patients have an annual mortality rate of 15 per cent, mainly from preventable causes, with an average age at death in the mid 30s. This intervention resulted in reduced attendances in all patients managed – 80 per cent overall reduction – with two super users never returning after intervention. Other outcomes are positive patient and staff feedback, and improved management of violent and aggressive behaviour. The service has now been commissioned with funding for a consultant and a nurse coordinator. Read a case study about the intervention. The West of England Academic Health Science Network have supported the team to create a toolkit to spread this idea to other Emergency Departments and this can be downloaded here.